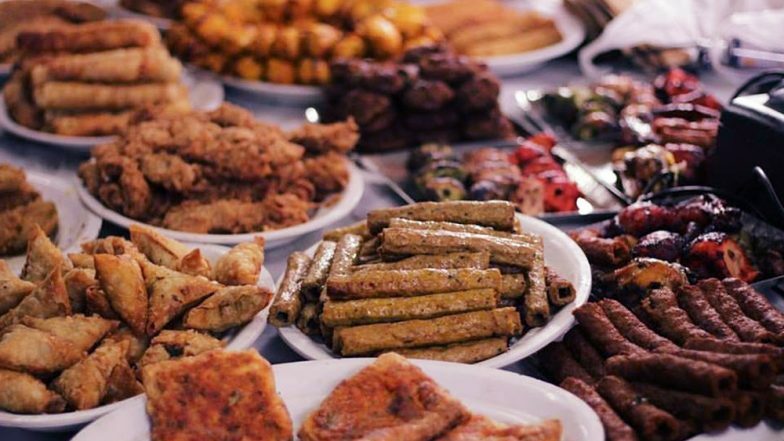 Ramzan is a colorful and diverse season which heralds the street food, which is more delicious especially during Ramzan . Let it be anything, but the food has it’s own story , a mix of cultures . This spreads it’s delight especially during Ramzan festivities . The Linguistic and ethnic diversity is only known for Frazer town , and so the town has many through fares in lines with eateries , some old and new , which has tempted us to indulge in them . 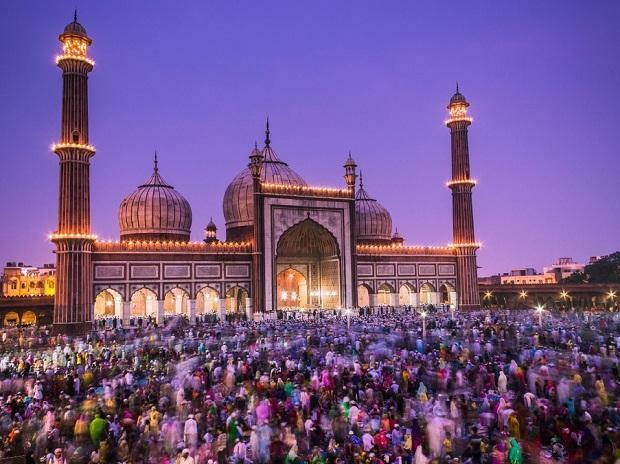 We are gonna miss this Ramzan , which is filled with culture and food . This has discovered a lot of history and a bit of food . Throughout the lanes of Frazer town, with an electric mix of languages and cultures. 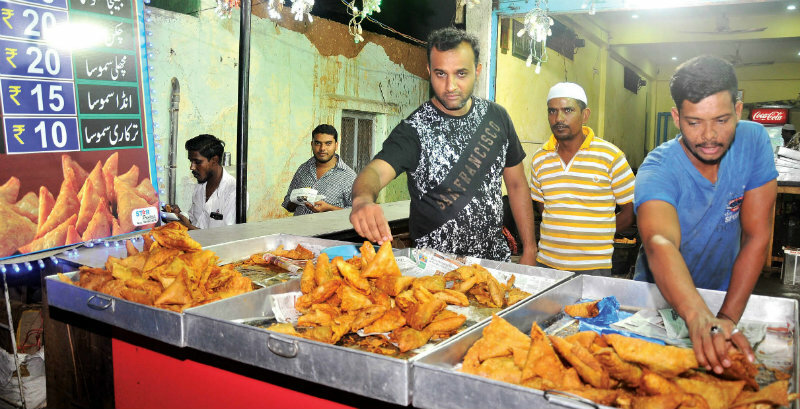 They had started this journey for Bangalore, which turned out to be the best food delicacy almost like a fest . The month of Ramzan has left a remembrance in all our hearts because of the culture and tradition followed by them and the lovely food.